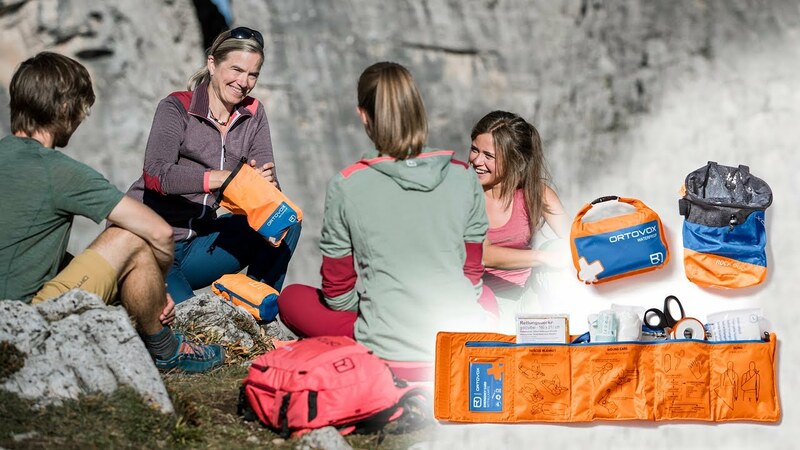 Characterized by its alpine origin, ORTOVOX develops emergency products that can save lives in an emergency. The FIRST AID WATERPROOF MINI is the weatherproof addition to our first aid sets. The kit is completely waterproof and can thus be used in all weathers. A practical roll-top enables quick access to the contents. There is also space for any of your own medical additions. The kit contents are neatly divided between two compartments. Illustrations and captions provide information on the contents and important first aid tips. Our compact and lightweight FIRST AID WATERPROOF is thus a must for every mountaineering backpack.